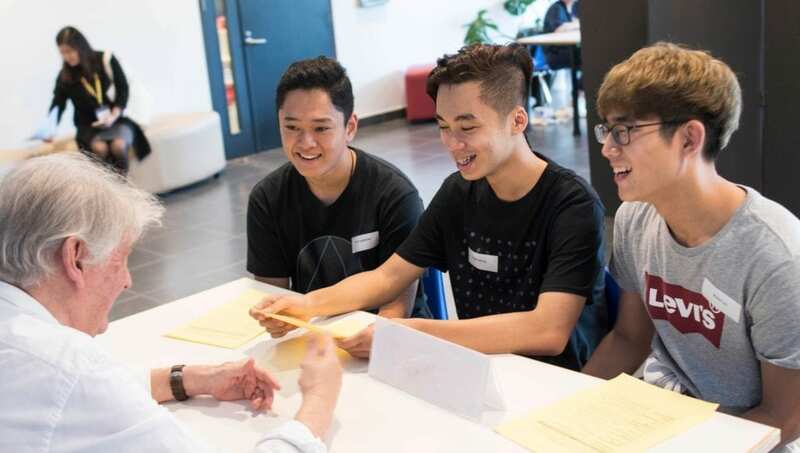 We are looking forward to another fun and enlightening Careers Day for our Grade 10 students, which will take place on the afternoon of Thursday, March 14. Last year’s Careers Day featured an amazing lineup of professionals working in medicine, energy, marketing, arts and design, sports, technology and industry, education, hospitality and cuisine, research, the UN and the World Bank, Vietnamese government, non-profits, and start-ups who told our students the story of their careers: ups and downs, twists and turns, success and failure. The objective is for our students to learn about different industries and sectors while also understanding that career journeys are rarely in a straight line. This year we will again ask presenters to use the creative Pecha Kucha presentation format and we will also host small-group discussions between students and working professionals. We are looking both for parents who are willing to deliver Pecha Kucha presentations as well as to talk to students in small groups informally about their careers. You might learn something about yourself or have a new perspective after telling your story to students! 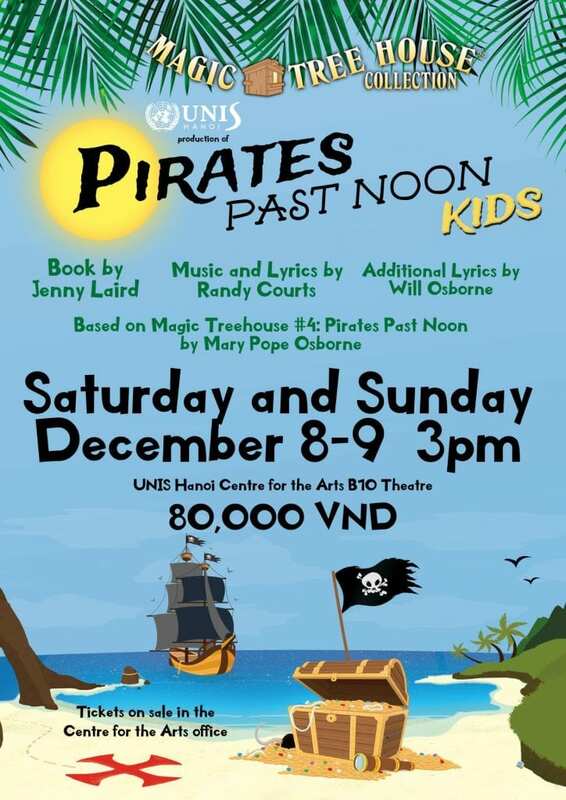 Please contact Liana Bianchi, lbianchi@unishanoi.org to register your interest. Come and watch an exciting musical production by a cast composed of Grade 2 and Grade 3 students. All tickets are available for purchase in the Centre for the Arts Office (B10) from Ms. Lien. 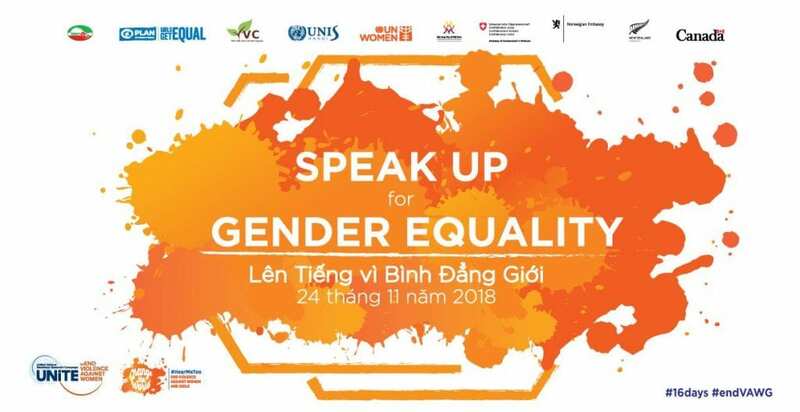 Tomorrow, November 24, UN Women and the Vietnamese Women’s Museum will co-host “Speak Up for Gender Equality!” in the UNIS Hanoi Centre for the Arts from 8:00-11:30. The event will feature Pecha Kucha-style presentations by diverse gender equality advocates and will be attended by Vietnamese university delegations, diplomatic representatives, and famous singer and Hoàng Bách. With only 5 minutes from Ciputra, the HIWC Bazaar hapening this Sunday is a perfect fun event for your family. 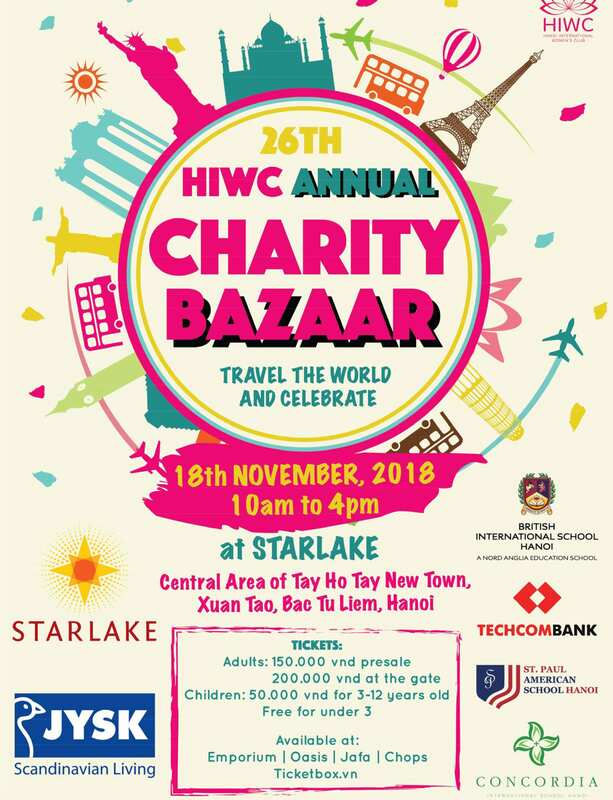 The Hanoi International Women’s Club (HIWC) Annual Charity Bazaar is this Sunday, 18 November at Starlake (only 5 minutes from UNIS Hanoi campus in Tay Ho!). 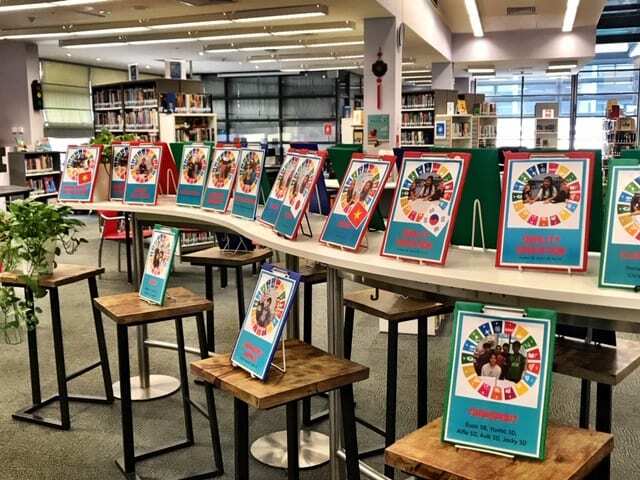 UNIS Hanoi will be represented in the charity section of the Bazaar by SANSE, one of our High School Service Learning groups, as well as by Elementary and Middle School students participating in the Guardians of the SDGs club. 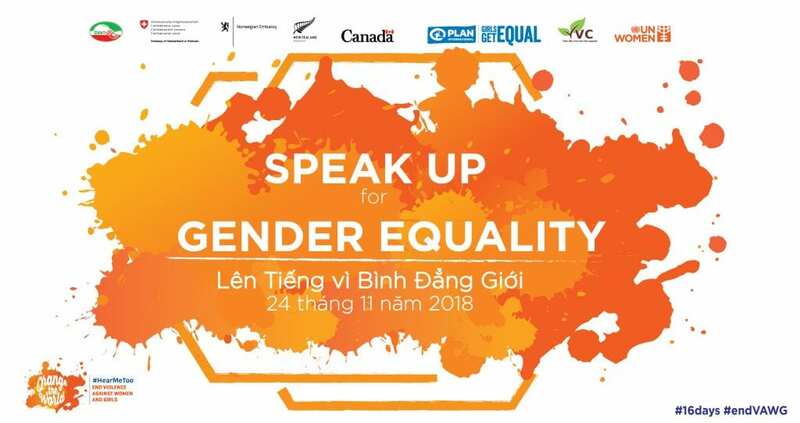 SANSE will be selling tea to raise funds to support education in Northern Vietnam, and the Guardians of the SDGs will be encouraging Bazaar attendees to sort their plastic bottles and cans to encourage recycling. The HIWC Bazaar is one of the largest family events in Hanoi with international food, shopping, and fun for all ages, raising an incredible amount of money for good causes. If you have time to spare, you can still sign up HERE to volunteer. This year’s theme is “Travel the World and Celebrate,” something our diverse, multicultural community from around the globe can certainly contribute to! Tickets can be purchased online HERE, or at the gate on the day.